The genocide of Armenians by Turks during the World War I was a precursor of the genocidal acts that marked the 20th century. 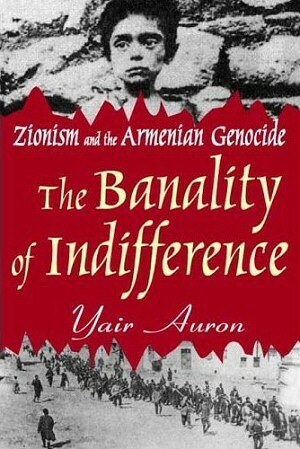 The parallels between the Jewish and Armenian situations and the reactions of the Jewish community in Palestine (the Yishuv) to the Armenian genocide are explored here. The Banality of Indifference - Amazon's online bookstore.